A Modesto triple fatality accident recently occurred along Highway 99, just north of Pelandale Avenue. A driver of a GMC Yukon was traveling northbound along the southbound lanes of Highway 99 when their vehicle sideswiped another car. The wrong way driver continued for a short time before striking a Chevrolet Tahoe head-on. Sadly, the Chevrolet driver and two occupants of the GMC succumbed to their injuries at the scene. Officials have identified the Chevrolet driver as 24-year-old Terilyn Peralta of Salida and the GMC motorist as 32-year-old Marques A. Rodriguez of Manteca. We would like to extend our sincere thoughts and sympathy to the loved ones of Ms. Peralta and Mr. Rodriguez during this difficult time. Terilyn Peralta was a beloved member of her family. She is remembered by those she surrounded for her kind and loving soul. A GoFundMe page has been created to help cover future childcare of her two young sons, medical bills, and funeral expenses. Not every auto accident fatality will result in a wrongful death claim. For such cases to be filed, negligence must be proven on the part of the responsible party and that the loss caused emotional and financial hardships for the family of the decedent. Some of the common reasons for wrongful death in a car crash include speeding, failure to yield, reckless driving, driving while under the influence of alcohol, and other negligent driving behaviors. Since filing a wrongful death lawsuit can be difficult during a painful time like this, reaching out to an experienced wrongful death attorney in Modesto can help the family protect their rights to recover financial compensation for the untimely loss of a loved one. Calculating recoverable damages in a wrongful death car accident is a complex process that requires the expertise of Modesto personal injury lawyers, economists, and financial professionals. To get a brief description of what damages may be available for recovery, watch the following YouTube video. Who Can Recover in a Wrongful Death Lawsuit? 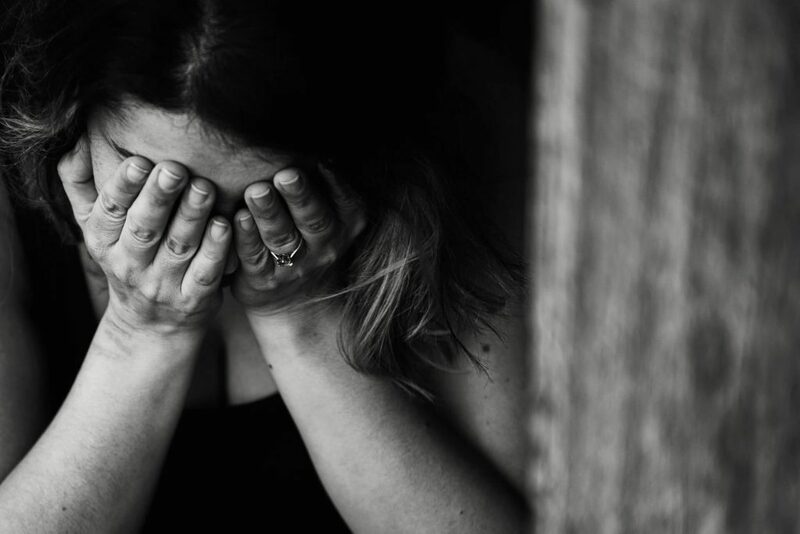 When dealing with the loss of a family member due to an intentional act or negligence, the surviving family members may face stress and anguish of that loss followed by financial concerns. A seasoned Modesto wrongful death lawyer can help in these situations by explaining potential legal options and assisting in recovering damages. While no amount of money can bring back the companionship and joy that your loved one provided, compensation from a wrongful death action may be able to relieve some of the financial and emotional impacts associated with that loss. I’m Ed Smith, a Modesto auto accident attorney. Recovery after an auto accident can be difficult, especially when injuries or death are involved. If you or a loved one have suffered injuries or lost their lives in an accident caused by the fault of another, I am here to provide you with free, friendly advice on your situation. Please feel free to call me anytime at (209) 227-1931 or toll-free at (800) 404-5400. I am listed as a California member of the Million Dollar Advocates. This forum promotes top trial lawyers from around the nation who have won $1 million in awards, settlements, and verdicts for a client. I have been selected as a member of the Nation’s Top One Percent by the National Association of Distinguished Counsel. If you would like to learn more about our firm, you are welcome to browse through a selection of our past case results on our Verdicts and Settlements page.